This has been cracking me up all morning, at appropriate intervals. I do a little work, get a little stressed and take a OMG CUTE BIG CATS break. 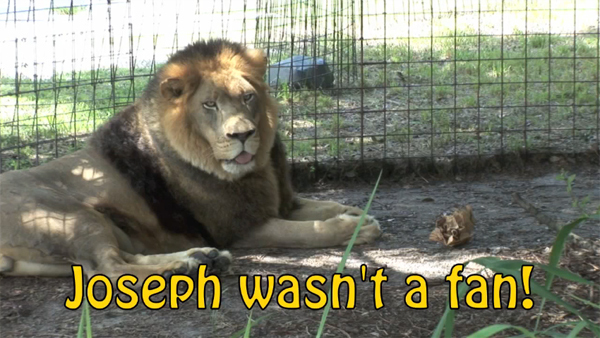 It’s a bit old, but Big Cat Rescue posted a video to YouTube to help answer a popular question from their tours: Do big cats like catnip? The results have been making me smile at much needed spots throughout the morning. You’re not really sure what to expect and then you see them acting just like smaller house cats under the influence of catnip… completely. cracked. out. Especially the rolling around the floor/ground in it and that moment where they stop, look around with the “Oh crap, did someone see that? !” look on their faces, which is then quickly forgotten to the siren song of more catnip. * I kinda wish there were an office equivalent to catnip. Something I could throw on the table in the middle of a really boring meeting and watch everyone trip out for a while… that isn’t crack/cocaine, I mean.